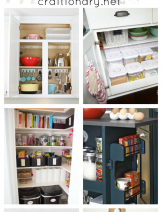 Kitchen being the most important space in every home, whether it is small or large, always has storage problems (lack of space). 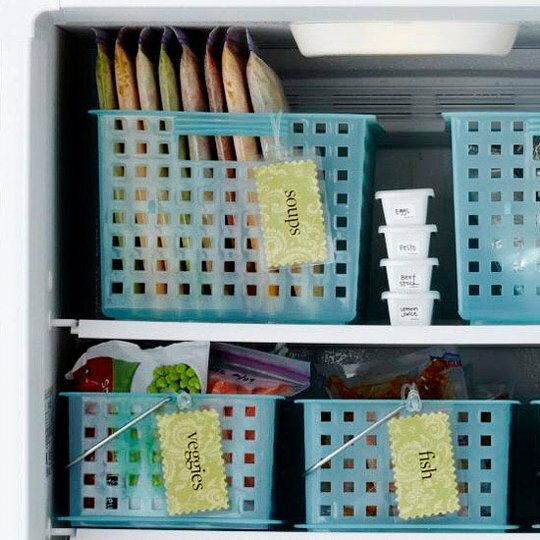 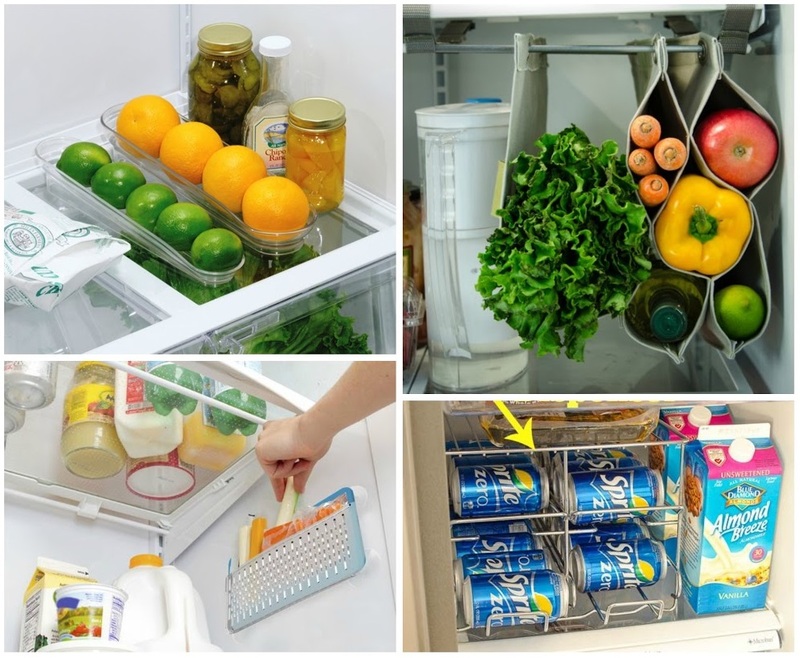 30 Fridge Storage Solutions will guide you to utilize space and provide organization ideas with tips and tricks to make use of limited space inside a fridge (refrigerator, freezer or cold storage). 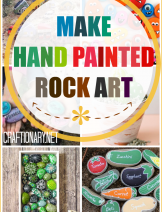 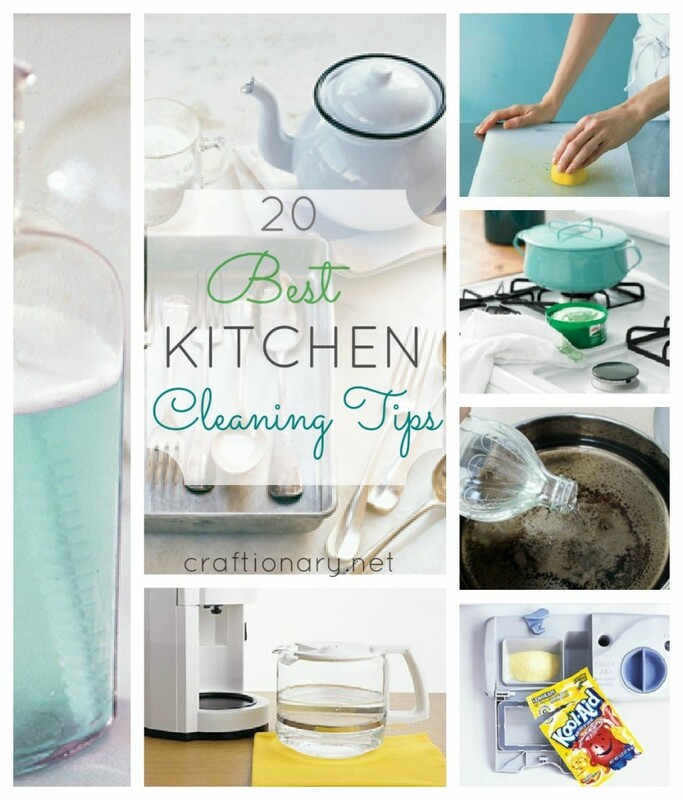 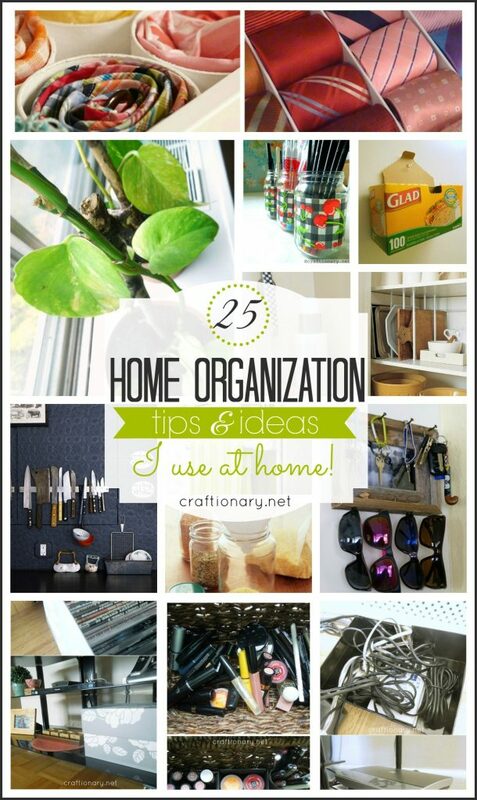 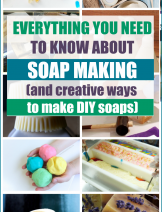 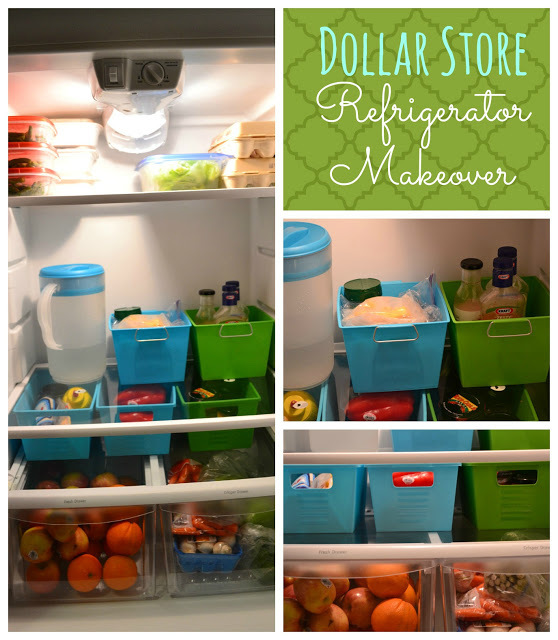 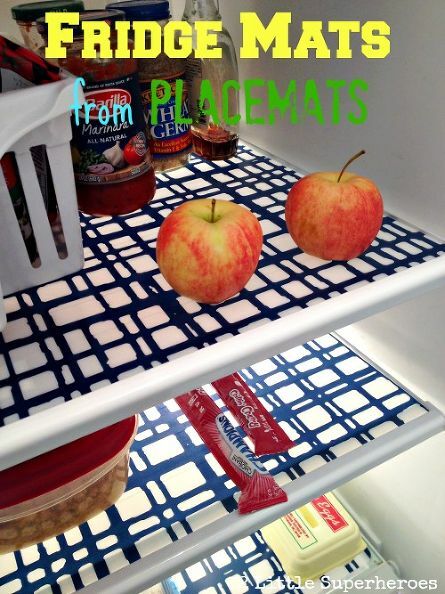 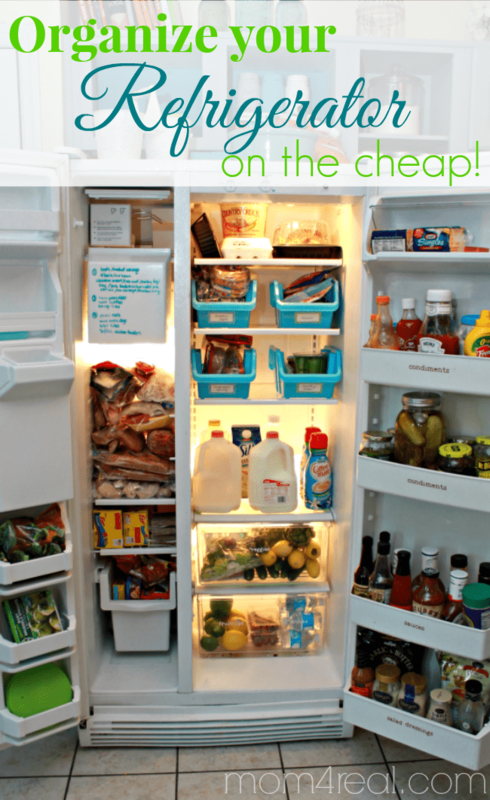 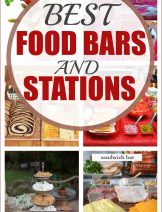 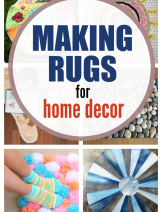 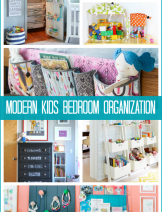 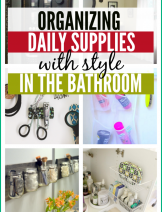 These ideas include chart, food guide, hacks, cheap storage shelves, drawers and organizers including dollar store baskets and cheat sheets to keep your refrigerator mess free, neat and clean for long time. 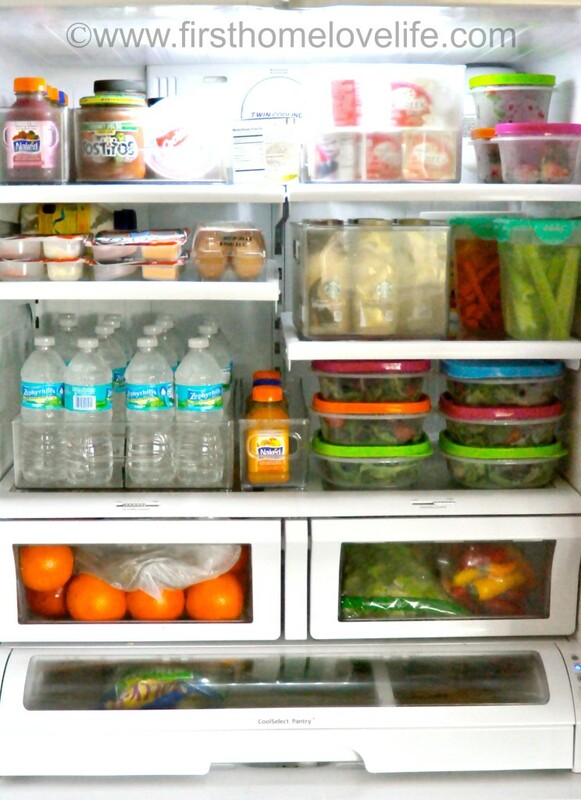 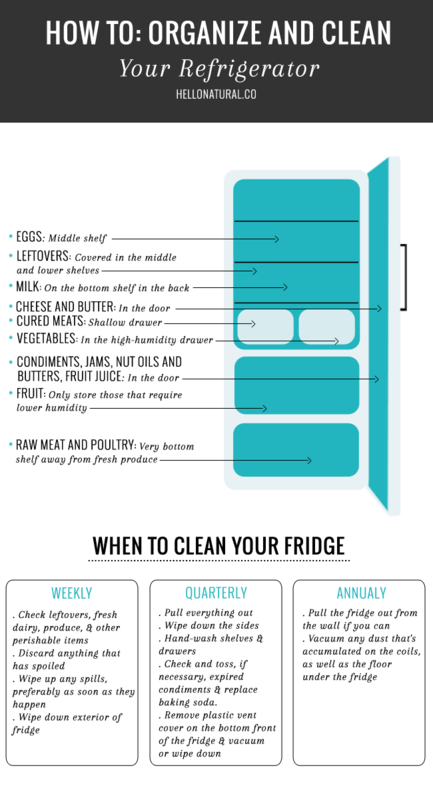 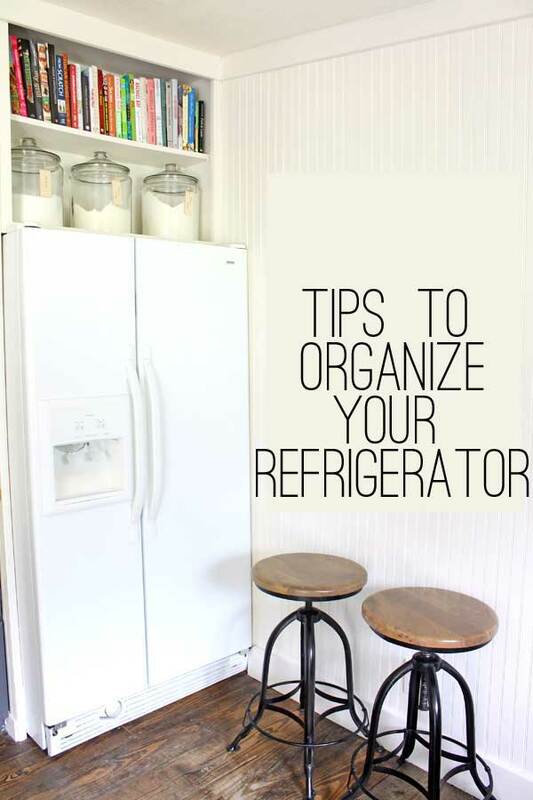 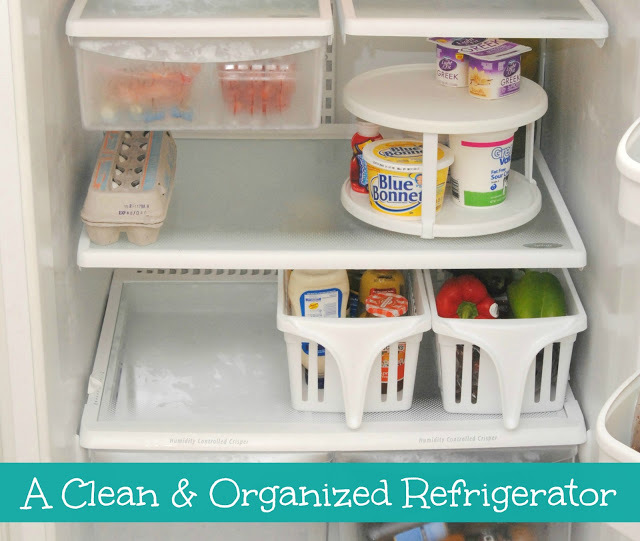 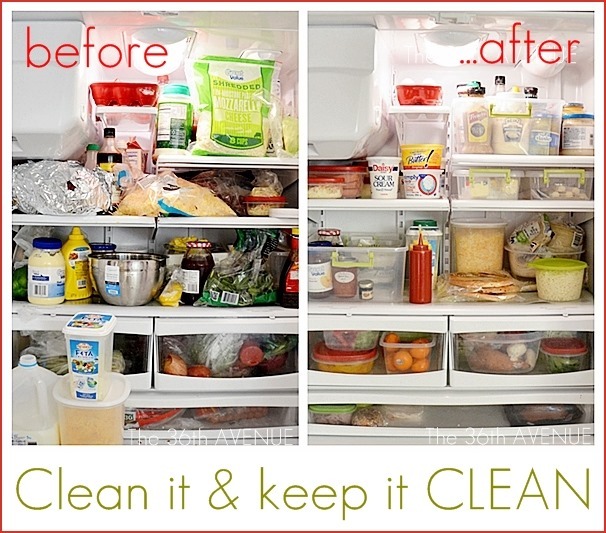 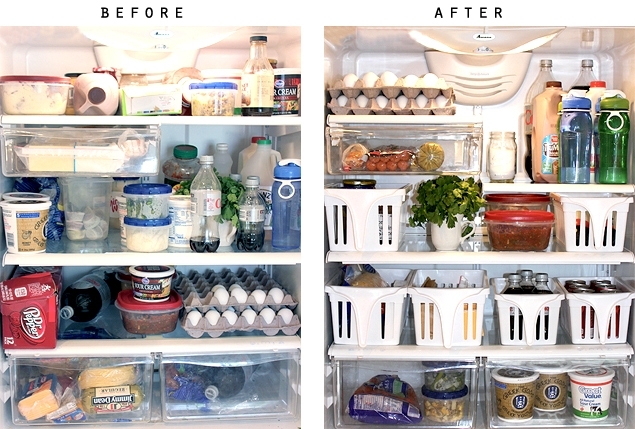 How to clean and organize your refrigerator? 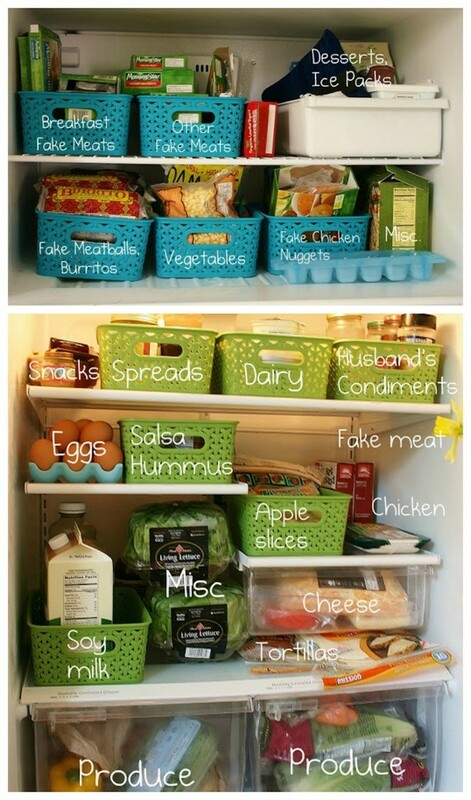 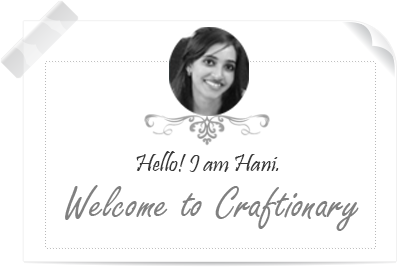 use jars, baskets and net to store various types of food. 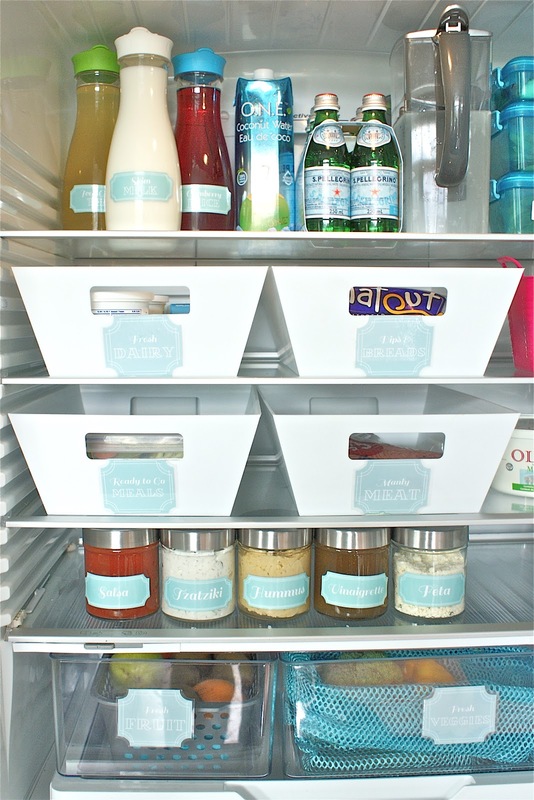 using lemon to refresh, wax paper to cover the compartments and bins to organize. 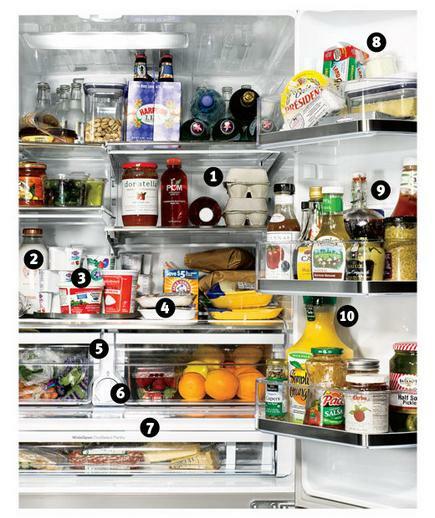 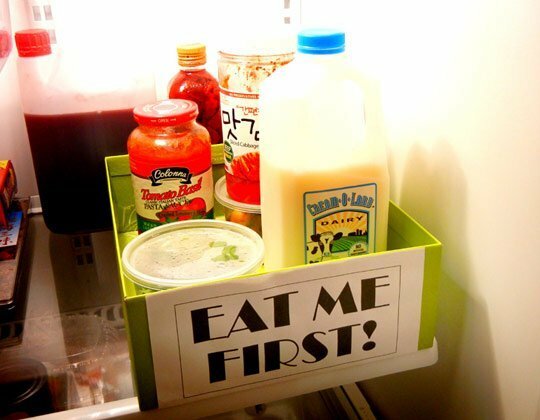 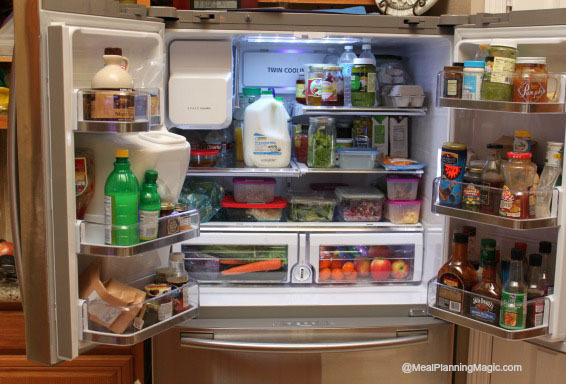 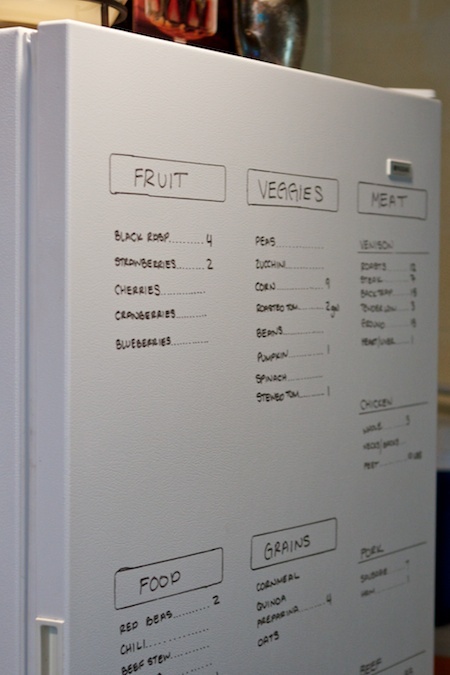 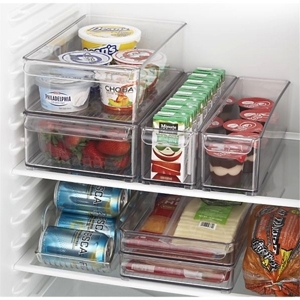 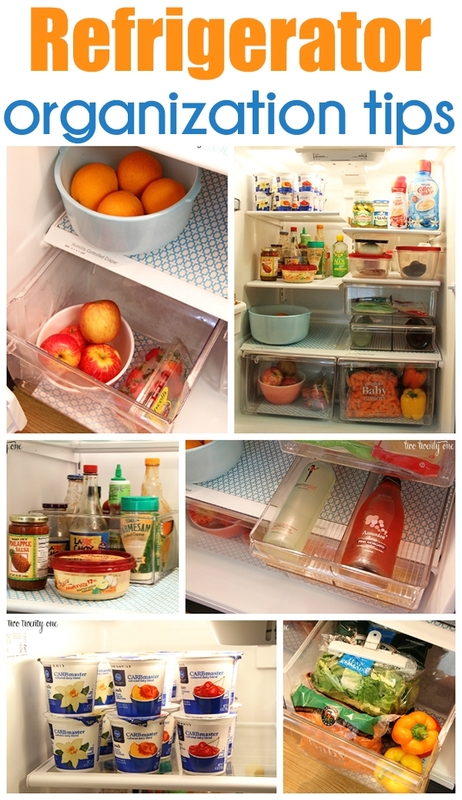 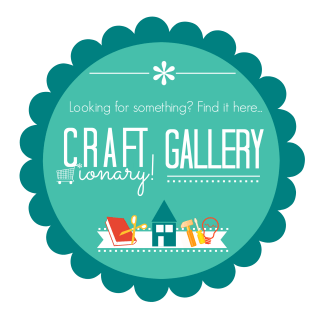 create a content list of whats inside the refrigerator and keep track of what items are needed. 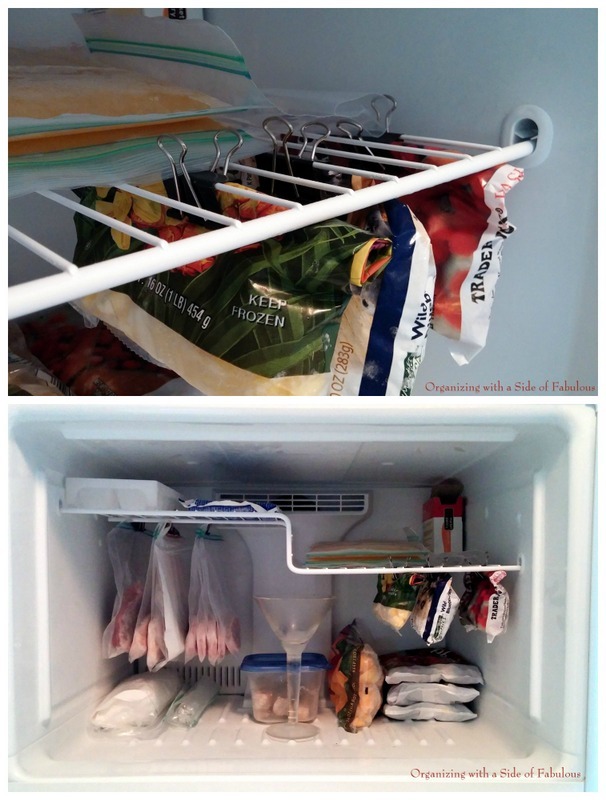 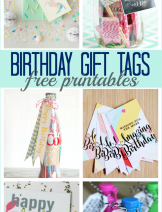 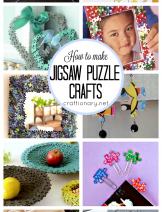 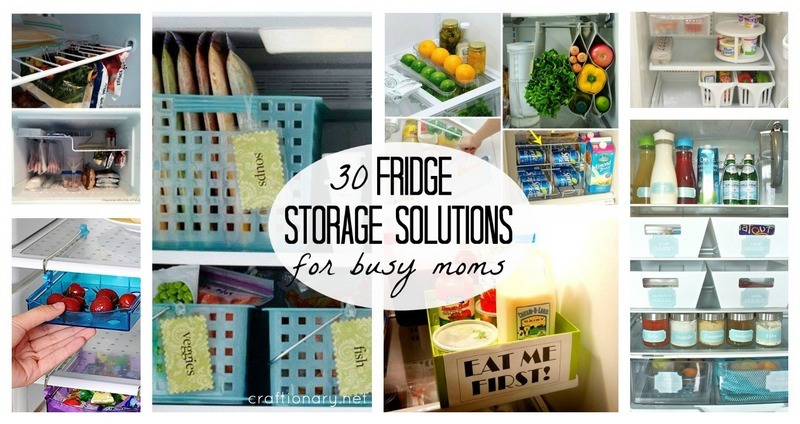 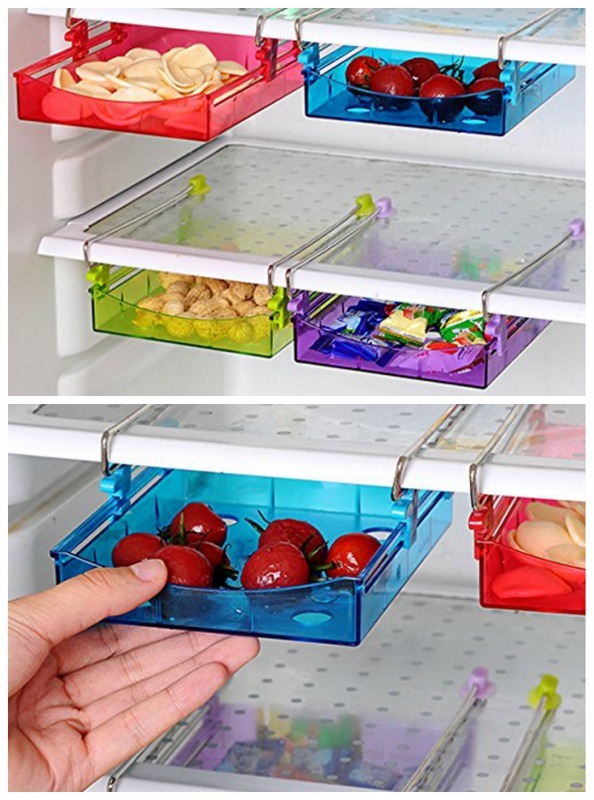 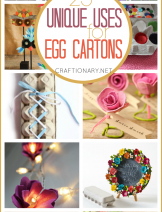 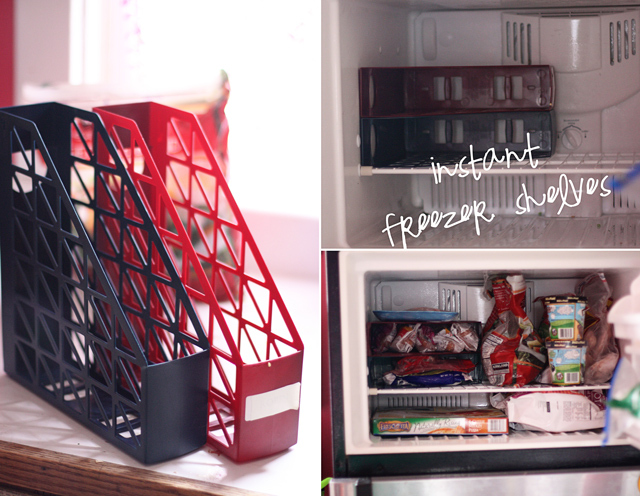 I hope you enjoyed these fridge storage solutions!